A legitimately good Saturday Splurge. Pinot Noir from Willamette Valley, Oregon. SRP of $35 and available for as low as $24 (Saturday Splurge). 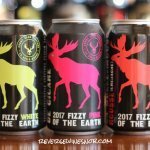 8,283 cases produced. Sample submitted for review. Distributed nationally by Wilson Daniels. 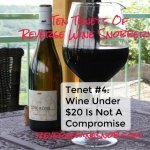 “For over four decades the Ponzi family has set the standards for New World Pinot Noir. Second generation Winemaker Luisa Ponzi together with her brother and sister management team, maintain their unwavering commitment to winemaking excellence and responsible stewardship of the land. Pinot Noir for this cuvée was harvested from Ponzi’s Aurora (18%), Avellana (11%), Madrona (10%) and Abetina (2%) Vineyards, Gran Moraine (16%), Lazy River (12%), Lemelson (5%), Linda Vista (11%), Menefee (5%), Wahle (5%), and Zena East (5%) Vineyards. 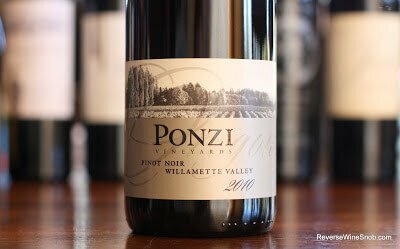 The 2010 Ponzi Vineyards Willamette Valley Pinot Noir begins with very pleasant aromas of strawberry, cranberry, baking spice and a little oak. 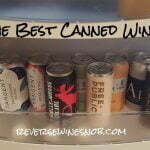 The wine tastes of juicy strawberry and cherry cola with a bit of rhubarb, licorice and more baking spice. 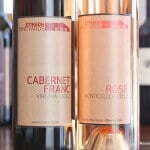 This is a smooth and delicious medium-bodied wine with great balance. It ends with tart cherry, cola, black tea and even more baking spice that lingers for quite a while. Excellent!